The crisp lines and edges of the phone almost mirror the design of the iPhone, but with no buttons on the front screen, it is a sheer piece of glass. Glass adorns every face of the body, with an enlarged metallic power on button on the side as well as a volume rocker. All the other sides are smooth, apart from areas where tabs hide the plug in points for charging, memory card etc etc. With a 7.9mm body, it's not the slimmest of phones, but instead, offers a sturdiness. At 146g, the phone feels solid and of high quality, enhanced by the materiality which doesn't involve plastic. With a 5" full HD 1080p display with SONY BRAVIA engine, the colours are sharp, the images are crystal clear and the Xperia Z offers a stunning viewing experience. For media that you put onto your phone such as photos, videos etc, the Xperia Z will enhance and optimise the image in an intelligent way. With a 13MP camera capable of taking HD videos, I was rather disappointed. The Xperia Z handles photos taken in broad daylight superbly well, but when it comes to dim lit situations, it captures pixelated and blurry shots that could have been taken from any phone released five years ago. However, there are many different camera settings and features (panorama, macro, portrait, sport etc) which makes playing with the camera fun and rewarding. Plus, with the plethora of apps out there, you can really make the most of the camera. As this is my first smartphone, I have had no problems with the speed. Everything I have done on it loaded within seconds. Webpages may take a while longer depending on internet connectivity, but I've been extremely satisfied with how the Xperia Z handled everything from whatsapp to games to internet browsing. Running the Snapdragon S4 Quad core processor with 2GB RAM, the Xperia Z has the power of a computer, able to run 3D games and full length movies without stuttering. Youtube and other videos also work phenomenally well on the Xperia Z. 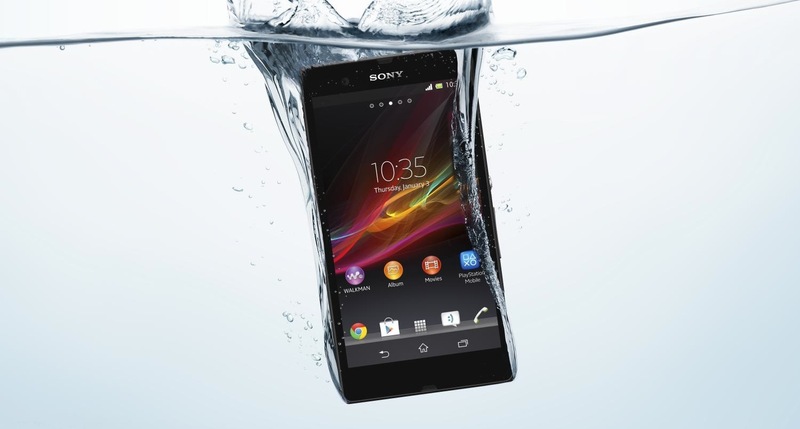 The selling point of the Sony range so far has been its water and dust resistance. Claiming to be able withstand a submersion of 30 minutes means that the accidental drop into the toilet or spilling a drink over it won't be a problem anymore! 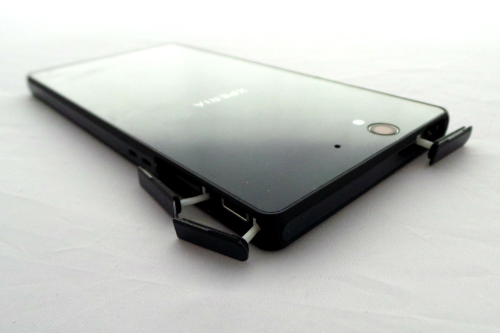 The downside is that Xperia Z requires you to open flaps every time you want to charge it or access the memory card or the headphone jack. I personally like the visuals of the flaps, finishing off the phone's smooth edges, but have to say that it is a tad annoying to have to lift those flaps! I have personally not tried to submerge my phone but have used it in the rain and it worked perfectly even with wet fingers. Another reason I stayed away from smartphones was the battery life. My normal phone could last several days if not a week and knowing I had to charge my phone everyday in order for it to function reliably was a hindrance. Thankfully, the Xperia Z's stamina mode and power management settings are easy to use and puts you in control of how the phone uses its battery by turning apps off, wifi off etc. For light use (texting, whatsapping and one or two cals), the phone will last a full day and a bit more, whilst medium/heavy use (playing games when bored/ surfing the web on top of light use) only lasts me half a day. I bought this online in June SIM FREE for £300 and then just added a £7.99 pay month plan which over 2 years will be roughly £20 a month, compared to the £27+ deals out there at the moment. However, it may be cheaper now. 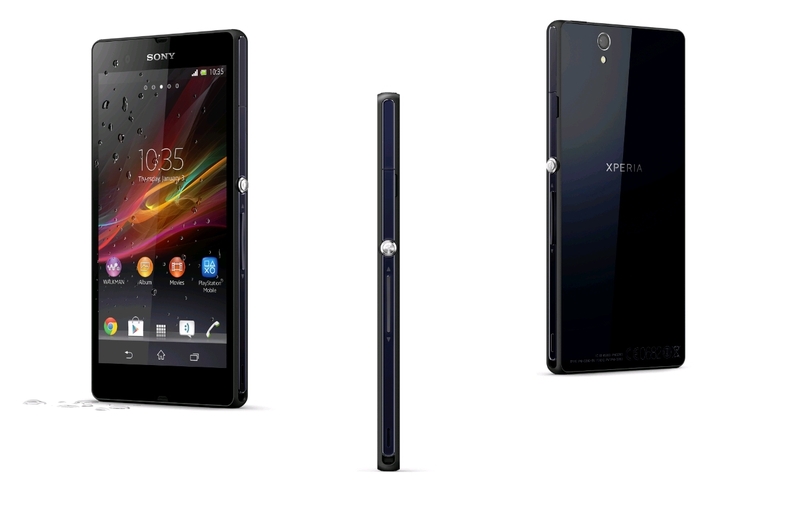 Having used the Xperia Z for a couple of months now, I have grown to love this device. The beautiful design of the product and the stunning screen makes using the phone a joy. I have not had any problems whatsoever and just don't know how I survived without a smartphone before. The Xperia Z even rivals my computer- sometimes I'm too lazy to turn it on and just use this phone to do what I need to do! 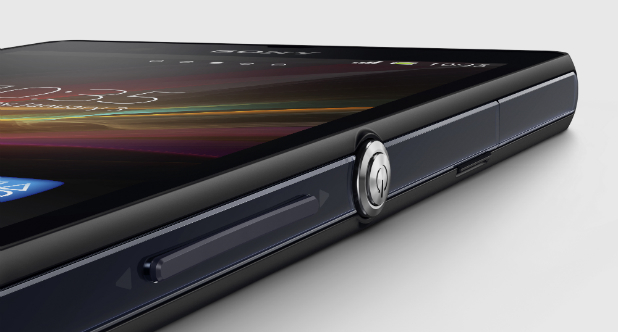 If you, like me, are picky with design, the Xperia Z is perhaps the most beautiful phone out there right now. Admittedly, the internals have already been out competed by the S4 and the new HTC, but the Z is still one powerful (and now surely cheaper) phone. Sony's response to the competition is hte new Z Ultra, but this huge phablet isn't easy to handle let alone hold, so I would still recommend the Z over the Ultra. For the full specs, please see the Sony Website.